They say that necessity is the mother of invention, as that might not be the case for every discovery out there, most of these cool inventions definitely qualify as useful and unique. Who knows? One of these nine remarkable inventions we found just might prove to be the best thing since sliced bread. The cool notion about a lot of these creations is that they combine all sorts of simple things we know and use every day uses into new convenient combinations. Moreover, these invention ideas can also lift your creativity powers, and you never know if while reading them, you come with something more incredible. 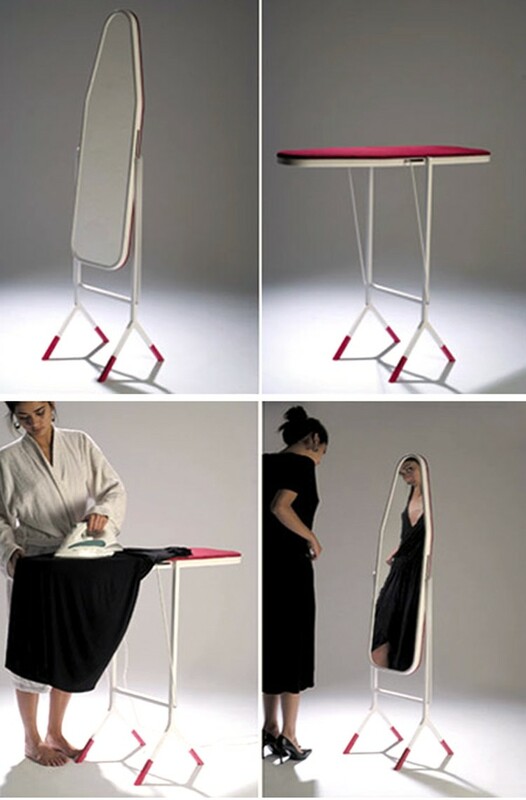 Ironing Board Mirror: This iron board not only makes your attire a presentable one but also shows you how do you look wearing that. 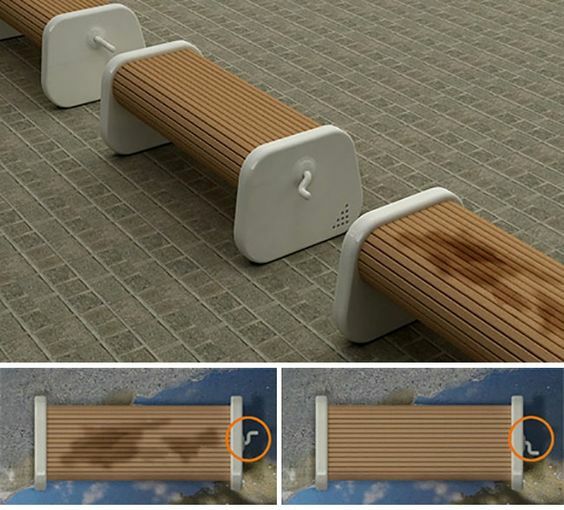 The Rolling Bench That You Can Use After Rain: You don’t need to avoid your garden bench just because it just rained. This rolling desk makes sure you always get a place to sit and can gaze at nature’s beauty. 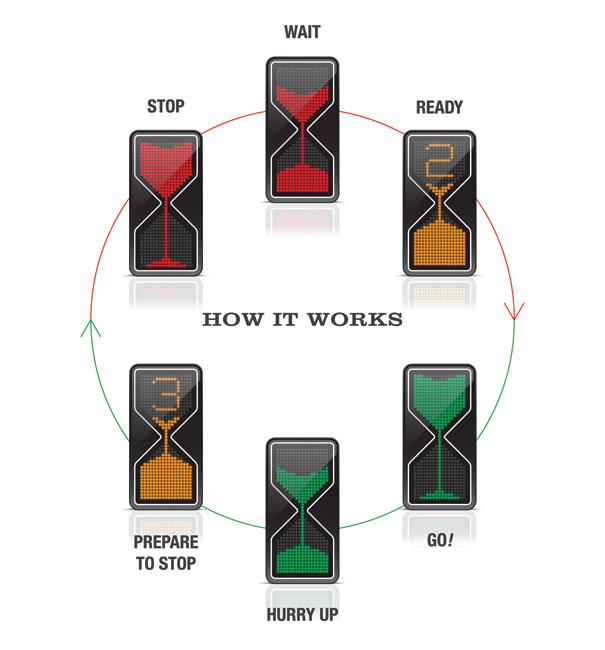 Hour Glass LED Traffic Lights: These traffic lights will probably prove to be the most comforting thing for some impatient or in hurry folk out there. They not only appeal in looks but staring at them while waiting in traffic makes a lot more sense than at a blank round red light. Universal Wrapping Paper: This word scrabble wrapping paper is one unique thing to showcase your tenderness behind your gift. Simple highlight what yo want to convey. Just you will need to be little playful with it! 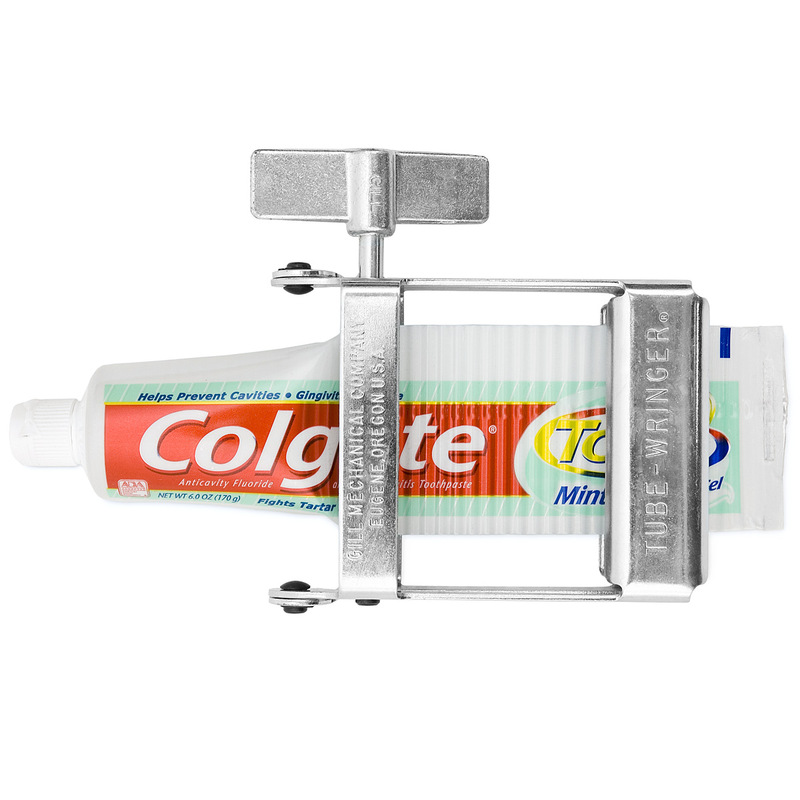 Toothpaste Tube Squeezer: Squeeze the whole out it. Let not even the micro quantity of your toothpaste get wasted. 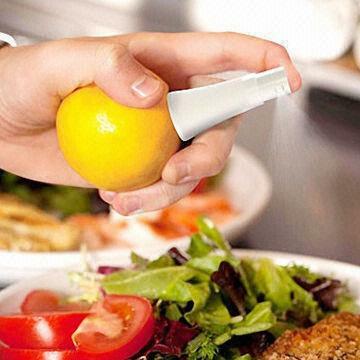 Citrus Spritzer: Give the sour flavour of citrus fruits to any dish you want. Forget the hassle of cutting and squeezing the juice. Baby Shower Cap: Let the little one wander in his own thoughts and give him a quick shower clean up, without bothering him much. 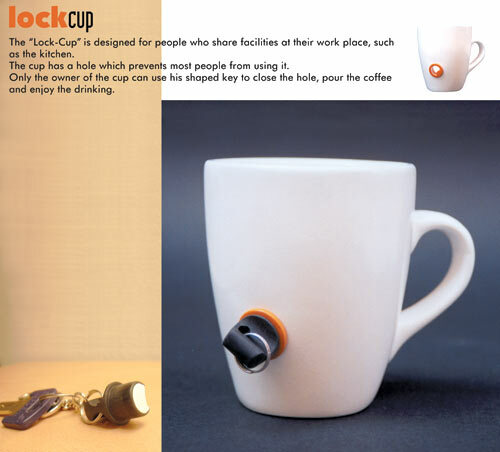 Lock Mug That Prevents Other People From Using It: We understand that you like some particular beverages. Coffee might be one of them, and most of don’t prefer sharing it. Here is an excellent solution. 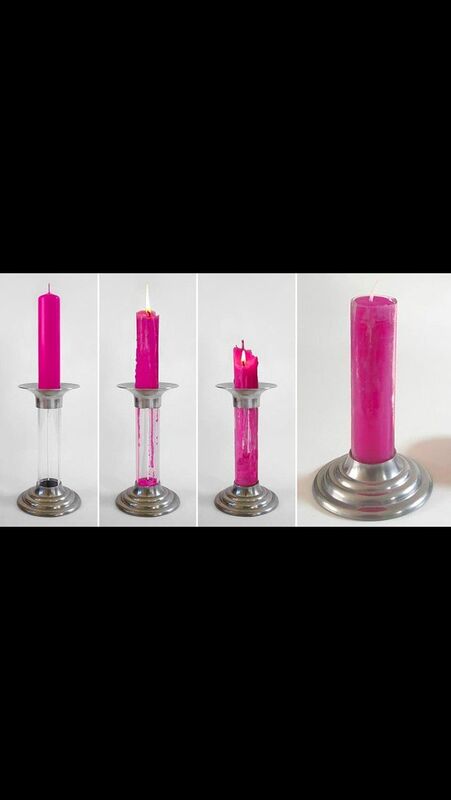 Reusable Candle: You bought your favourite coloured candle and it’s staying in your attic since years. Just because you don’t want to see it melting too fast and apparently diminishing. Why worry so much? There is always a solution!